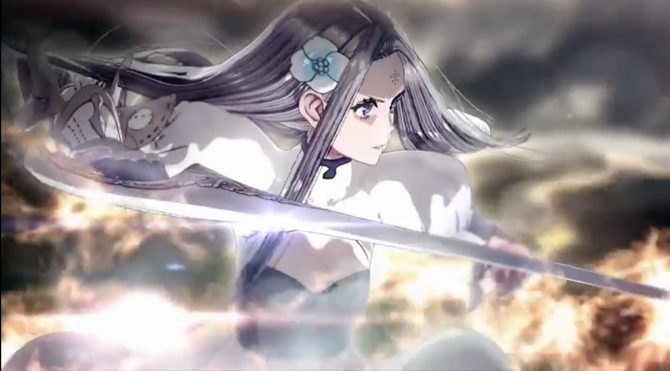 Hironobu Sakaguchi shares more details on Terra Battle 2, the franchise's promised console version and much more. Hironobu Sakaguchi and his studio Mistwalker Corporation recently announced Terra Battle 2 and Terra Wars. At Anime Expo in Los Angeles, DualShockers had a chance to sit with the legendary creator of the Final Fantasy series to ask him about the upcoming mobile game. The chat also included a comment by Character Designer Kimihiko Fujisaka, Sakaguchi-san’s opinion on Final Fantasy XV, and a few more details on what the console version is going to be like, or more precisely, what it’s not going to be like. Azario: Could you elaborate more more on how the world map will work and how it’ll interact with the battles in Terra Battle 2? Hironobu Sakaguchi: When you go into the story from the main menu, the first thing you will see is the world map. From what you can see our world map shares a common style that you may have seen in other games. If you scroll to the north it’s still blacked out with the fog of war. In the first chapter, you’ll see a dotted line that leads you to the next journey. Once you enter chapter one from the world map, it’s gonna be what we call a field map. This is where the entire first chapter takes place. In the first chapter the map is relatively small, but the bigger ones can be twice as large. You can move your party on the map, and you’ll notice that the grid is the exact same size as the battles of the original Terra Battle. Before entering a battle, you can for example use buffing magic. So you can imagine it as three different tiers: the world map, from which you can enter a field map, and when you enter combat there is the battle grid. So there are three different levels of zoom . In battle you can see the exact same location of where you were on the field. The battle system is similar to what you have seen in the first Terra Battle, you sandwich enemies [Editor’s Note: with “sandwiching” Sakahuchi-san means surrounding enemies with your characters] to defeat them. Because sandwiching is a fundamental mechanic of the game, if a member of your party is to go out on their own, they will be unable to sandwich enemies, and they’ll be beaten. When you’re on the field, you can always go back to the menu. For example if I find a treasure while I quest through chapter 1, I can go to the menu, and switch equipment, all while I’m still on the field map. This system in which while exploring a dungeon, you can open the character menu seamlessly is very close to what you see on consoles. On top of changing equipment, you can also access side quests, and increase the power of your characters. You can leave the field, grind up, and come back stronger. I feel this is an element that can be found more in mobile games. It’s a fresh perspective on merging what you see on consoles with what you see on apps. I think it’s a good balance. A: Will there be returning characters from Terra Battle, or will this be a completely new setting? HS: The game will have completely new characters and a new setting. A: Will Terra Battle players receive any bonus when Terra Battle 2 launches? Maybe some of their progression or characters will carry over? HS: Terra Battle and Terra Battle 2 are two independent games. There isn’t going to be any incentives from the get go for clearing Terra Battle. That being said, I do have a lot of collaborations planned for the future. The two development teams are very close, so I want to have some really deep integration between the two games. For example, on a server level, they trade information, so if you clear something like a specific quest or get a specific item in Terra Battle it’ll cause change in Terra Battle 2. So in that sense there is an incentive for those who play both games, bit this isn’t something that will happen at launch. 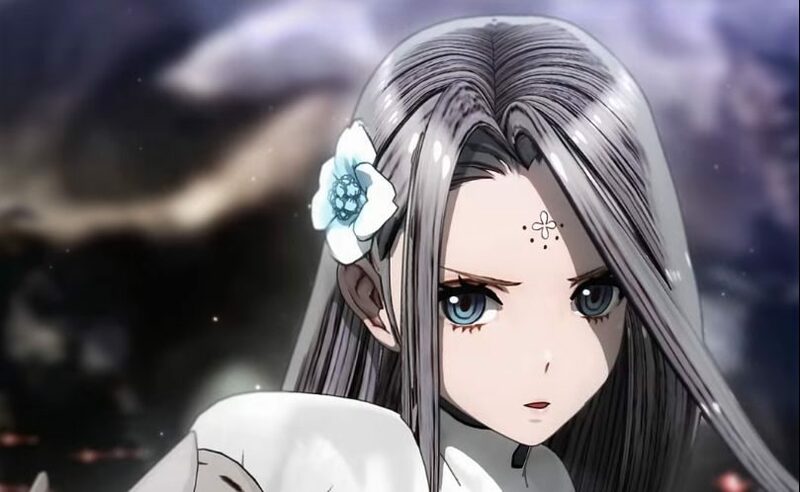 A: Will Terra Battle 2 be available in all major regions, unlike Terra Battle? For instance, the first game still isn’t available in countries like Italy. HS: Initially, it’s going to launch in North America and Japan only. Probably at the beginning of next year we are definitely looking to open it up to more countries. We want to add as many as we can, but we aren’t sure about which ones yet. There is a lot of localization work that needs to be done to properly release a game in each territory. A: An interesting aspect of Terra Battle is that it’s very “fair” with its microtransactions. It’s very easy to play without resorting to microtransactions at all, as opposed to other games with “gacha” mechanics. Was that intended? 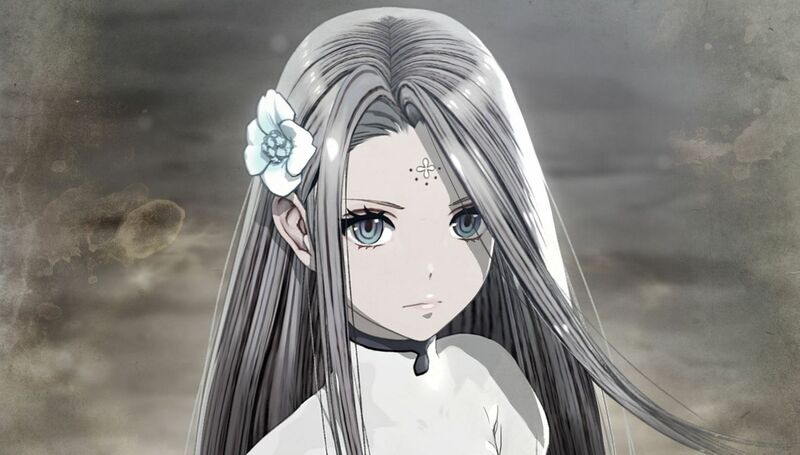 And will that continue with Terra Battle 2? HS: As far as Terra Battle is concerned, that was absolutely intentional. Since Terra Battle 2 is so different in its mechanics and systems, we’re actually just about to go into that phase where we start testing it, and finding the right balance for in-app purchases. That being said, I do want to balance it nicely. A: During the development of Final Fantasy XV, you had conversations with Director Hajime Tabata about the game’s direction. 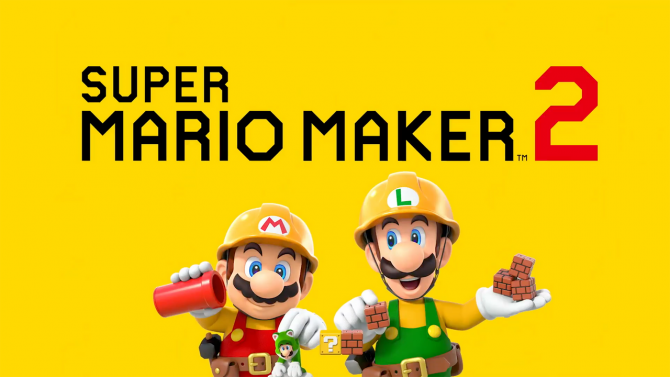 Did you have a chance to play it, and how do you feel about it, since you are the dad of the franchise. HS: I’m not the dad, I’m the grandpa (laughs). About Final Fantasy XV, it was very ambitious at its onset, and there were a lot challenges in the development phase. I think he [Tabata-san] did a really, really good job at pulling everything together, which looking at it from the sidelines was no easy feat. 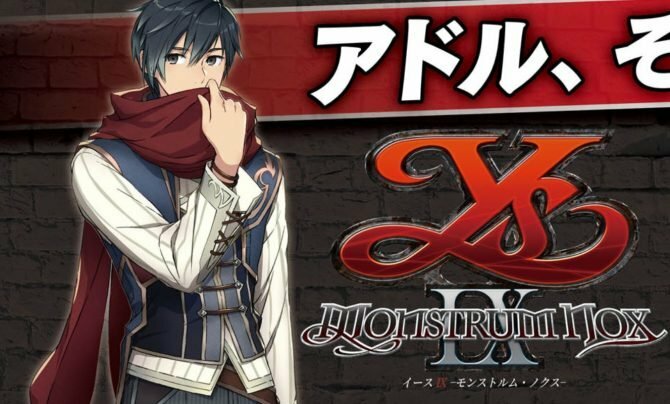 We have a lot of conversations, so if I tell you everything about them it’s going to be a huge problem with Square Enix, and I don’t want that… But what I can say is that I think he’s in a really good place, and is is a very talented guy, and the next thing he is working on is going to be pretty good. So you know… look forward to it. A: To Fujisaka-san, being the character designer o the Drakengard series, how do you feel about the direction that that universe has taken with NieR: Automata. Kimihiko Fujisaka: I was very impressed with how the world has continued to exist this long. I must confess that it felt like a very small start when we began, and now it’s still receiving iterations. Frankly, I enjoy watching it from where I am right now, as I’m not nearly as involved as I was before. You know, Yoko-san [Editor’s Note: Yoko Taro, Director of Nier: Automata and of the Drakengard series] is a very interesting person, he’s going to continue to do that. A: When you first created Terra Battle, did you expect to turn it into a franchise? HS: When we were developing Terra Battle, we were all in on it, so there wasn’t any time left to think about sequels or spin-offs or other iterations. I think it was January of last year when we decided that I was going to writie the script for Terra Battle 2, and things started to get into motion. I realized that I couldn’t do what I wanted to do with Terra Battle‘s systems and mechanics. I wanted to really develop the story and characters a lot more in this version. So I had to design a game around a new story, and a new way I wanted to express and introduce these characters to players. A: A while ago, you mentioned a few details about the console version of Terra Battle and those almost seemed to describe it as a MMORPG. Could you provide more details on that? 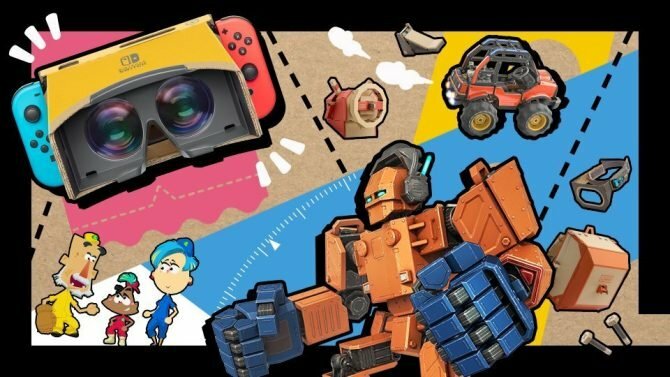 Is the game going to be a MMO? 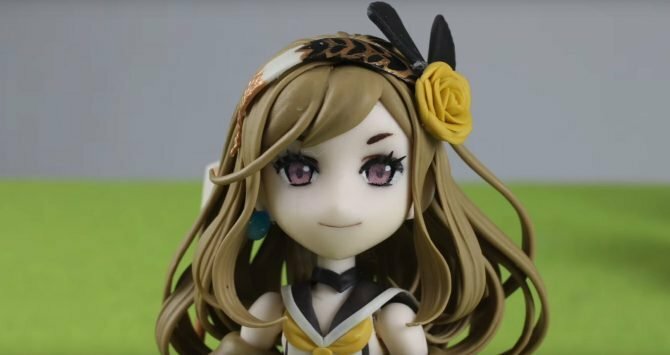 HS: I think, as I mentioned before, that we’ve achieved with Terra Battle 2 is a very good hybrid and I don’t feel the console version will be a direct mirror of what you see on the mobile version. I have to aim for a slightly more console-like direction. That being said, I think what lies beyond, that you can kind of feel out, is what the console version is going to be. I want to tell a story, I think that’s what is really key in the game. I know there have been talks about it being a full MMO with 3D characters and if you get them in a formation you can launch a massively powerful magic attack, but I can tell you right now that’s not going to happen. During a separate press panel, Sakaguchi-san also talked about his opinion on the Nintendo Switch, the (unlikely) possibility of his return to the Final Fantasy franchise, and shared more details on the console version of Terra Battle. 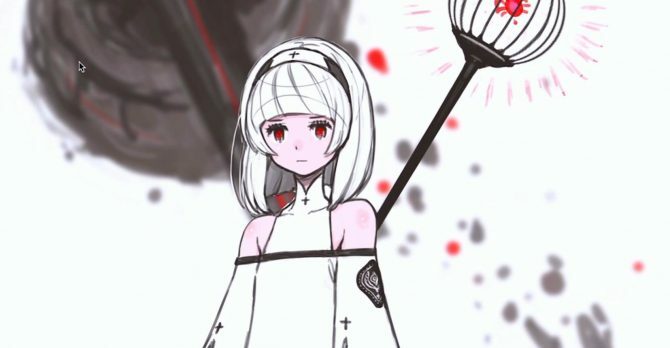 The Drakengard 3 team reunites to create a new questline in Hironobu Sakaguchi's Terra Battle.